Three days at Kokako Lodge, Hunua or camping out at Whangaparaoa. Students work in small groups under the leadership of senior students and overseen by teachers. They work through a programme of low risk adventure based learning activities that challenge them to participate and contribute towards successful individual and group outcomes. Three days campimg in tents at Whangaparoa. Students will work in small groups led by teachers through a series of physical outdoor activities including tramping, high ropes, kayaking and raft building. Students studying Outdoor Education (OED) in Years 12 and 13 have outdoor education as part of their course. A tramping and kayaking programme is supported by POET and Y13 students are trained to be leaders at Y9 camps. Teachers are encouraged and supported to build their capability in delivering outdoor education by attending courses and conferences. 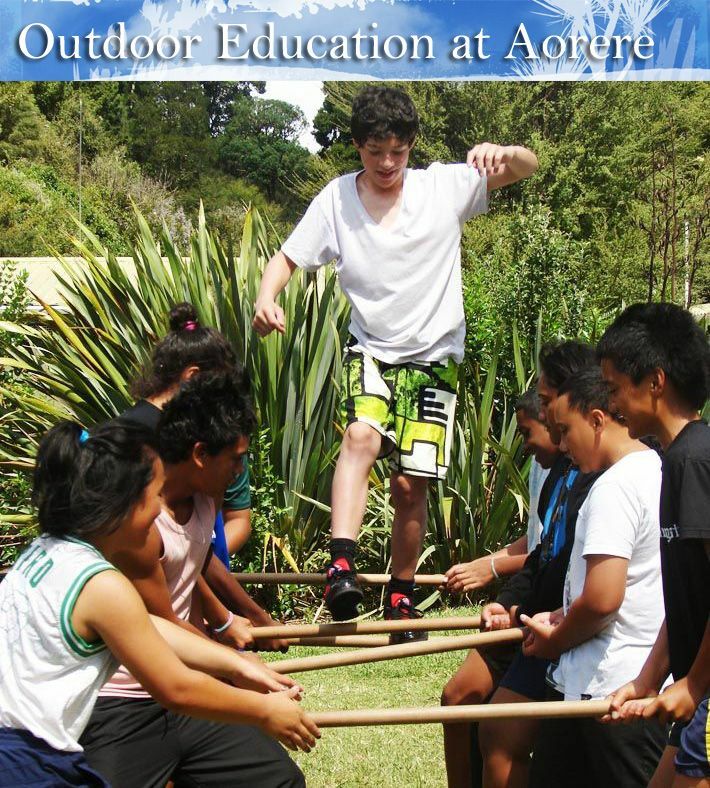 ​Aorere College has been a part of the Perry Outdoor Education Trust Project since 2005. Each year we receive significant financial and programme support that enables us to provide a number of outdoor education experiences for our students during their time at our school. These experiences are planned to meet the learning needs of our students and focus on development of personal and social skills that contribute to successful learning at school. Increasingly the programme has direct links with the curriculum taught at school. Our vision is to engage and empower young people at Secondary Schools. Our mission is to provide an outdoor education framework with the professional and financial assistance to support its implementation in low decile schools with limited resources. Thank you to POET's funder, The Lion Foundation, for making these experiences possible.